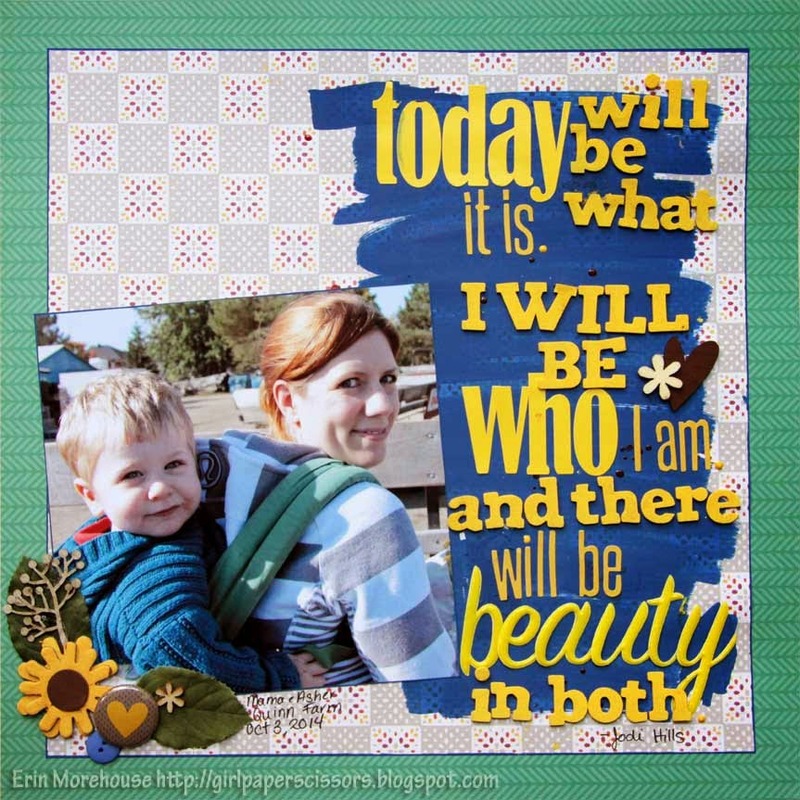 This month, it's all about scrapping positive affirmations at Challenge YOUrself. The team has once again done a great job at providing a ton of inspiration. Head over to check out the pages. we'd love to have you join us, and link up your pages! This month's prize is a Swag Bag from from Paper Issues! It's been hectic around here lately to say the least. Always something new popping up to keep us on our toes. Despite the broken collarbone Parker suffered a few weeks ago, the black swollen eye that Ethan acquired just before school photos, the challenges of (not) potty training Rowan, who wants to figure it all out on his own with the bathroom door closed, and the sheer exhaustion and test of patience that only a very mobile,very curious and very tall toddler can bring ( did I mention he can reach more than halfway up the counter, and has a thing for coffee cups?). The more crazy things get, the more I find myself being fully aware in the calm moments. Grabbing an extra hug and kiss from my ever growing 3 year old who is looking forward to being 16 so he can drive a red car with flames. Cherishing the rare quiet moments in the rocking chair when my 18 month old wakes me in the night. I'm stopping to look at the colours of the leaves on the ground, cranking up the radio and enjoying a classical piece, or an alternative classic. I'm finding the beauty in everyday. 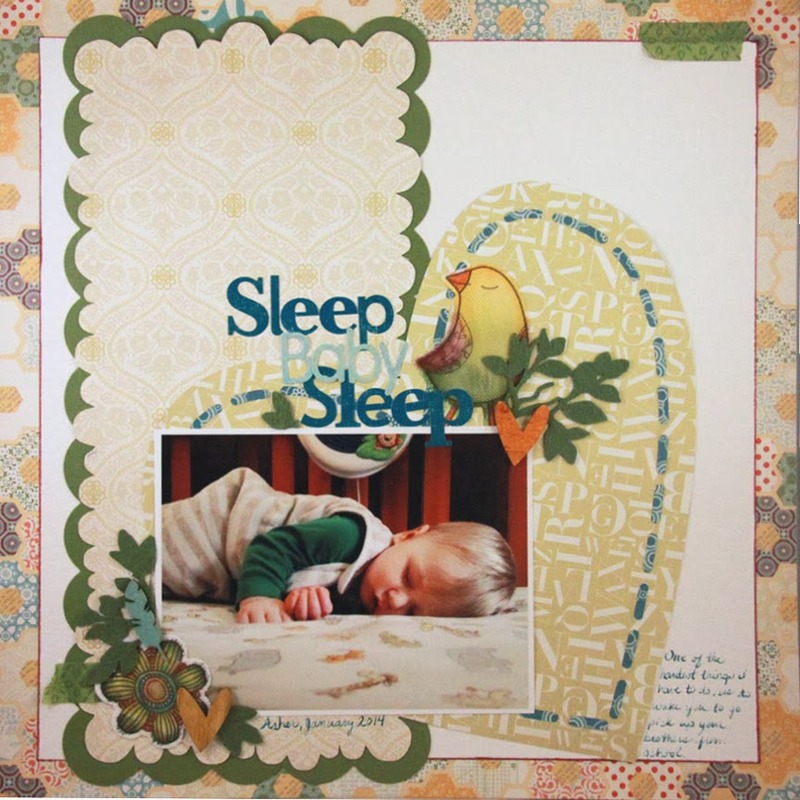 Last week my friend Christine featured her scrappy space on her blog, and tagged me to do the same. 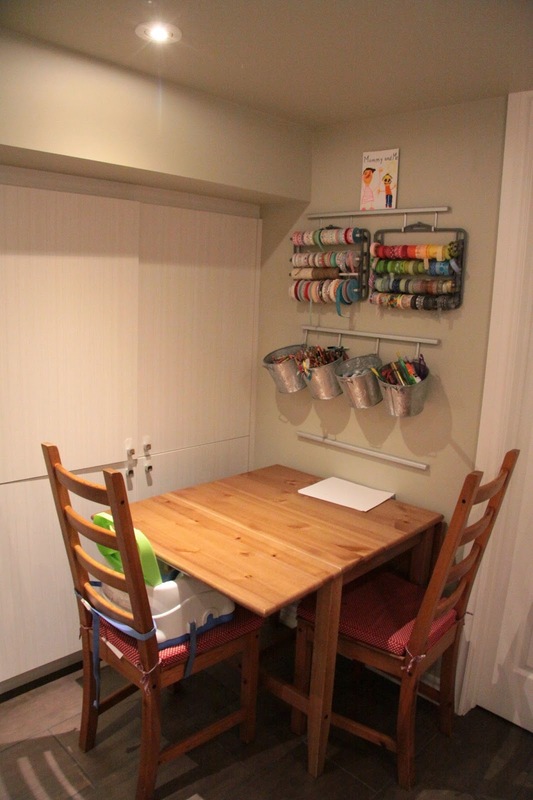 I'm tagging my friend Lisa Wilkinson to share her creative space too. 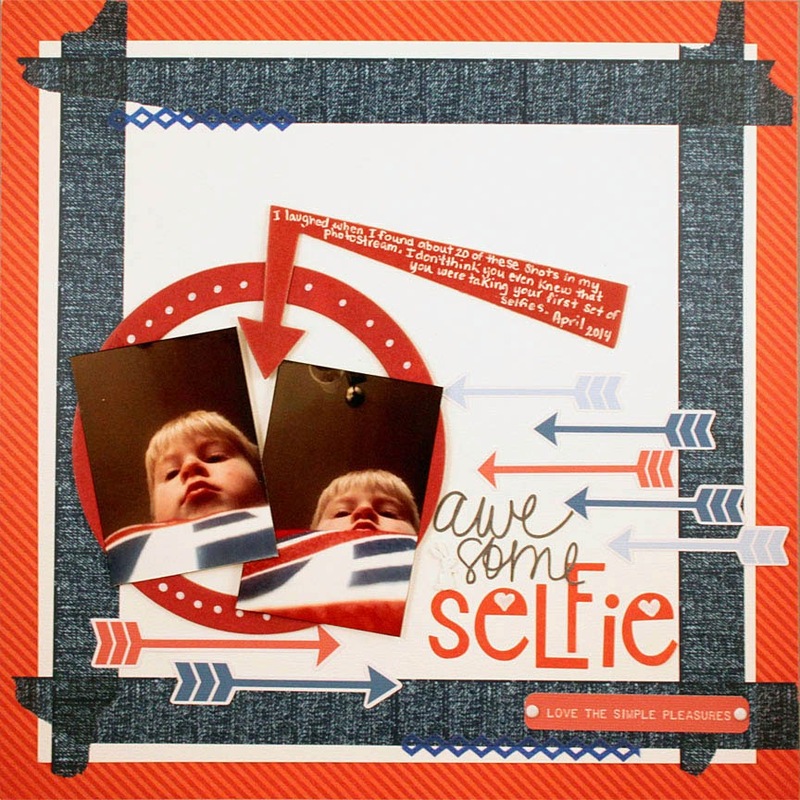 If you love seeing where others create, just follow along the blog tag for lots of inspiration. 1. It usually always really really needs to be cleaned up. I'm pretty organized,but I'm a messy creative. When I get on a role, things will get pulled out of every direction, box, bin, cabinet and drawer. Then there is the added chaos of trying to be creative with little ones around; always stopping mid creative streak, and never truly devoting enough time to cleaning up. I should also mention that my space is off of the kids playroom, conveniently sandwiched between it,and the bathroom/laundry room, allowing for trails of boy objects, clothing and toys to find their way in. 2. I have too much stuff. Not only do I love scrapbooking and paper crafts, my room houses the tools and supplies for sewing, painting, drawing, beading, polymer clay, knitting, crochet and more. I love crafting, but I also love collecting supplies and tools. I also hate to get rid of anything! I'm sure there are many crafters out there with an even greater "collection" of supplies, but putting mine out on display makes me hyper aware of how much i really do own. I haven't been able to make the time to blog for some time now. when moments do arise, I'd rather be spending them creating something or tidying up so that I can find the counters again. This view is from the laundry room door looking ahead at my main scrap area where all the paper and embellishments live. I keep current papers and stickers in baskets right on my desk, where I'll think to use them. Very shallow drawers, but perfect for Craftmates containers and 4x6 photo boxes full of baubles. Over my workspace, tackle boxes and photo box storage hold felt, chipboard, brads and diecuts. I also keep a 12x12 clear box for scrap papers. on this scrap side of the room, they hold 12 x12 paper and letter stickers hung by file folders. From my main scrap desk toward the laundry room door. I have a small table with folding leaves that the kids use for crafts, or computer time. It also gets pulled out for crops with friends. There's a fridge on the right under all those magnets, that are meant to occupy my littlest, but mainly just serve as exercise for me when I pick them up several times a day off the floor. The buckets come off the rail easily when it's time for crafts. I keep crayons, pencil crayons and markers here, as well as glue sticks, scissors and rulers. above, rolls of washi tape and ribbon hang from dollarstore pant hangers. On the same wall as the fridge is a deeper counter and cabinets where I keep all my "wet" media such as stamps,inks, paint and messy fun stuff. I use Ikea trays and bins for storage, as well as empty Chinese food take out containers. Since I have very little wall space, I use the inside of the upper cabinet doors to keep colour charts and such. 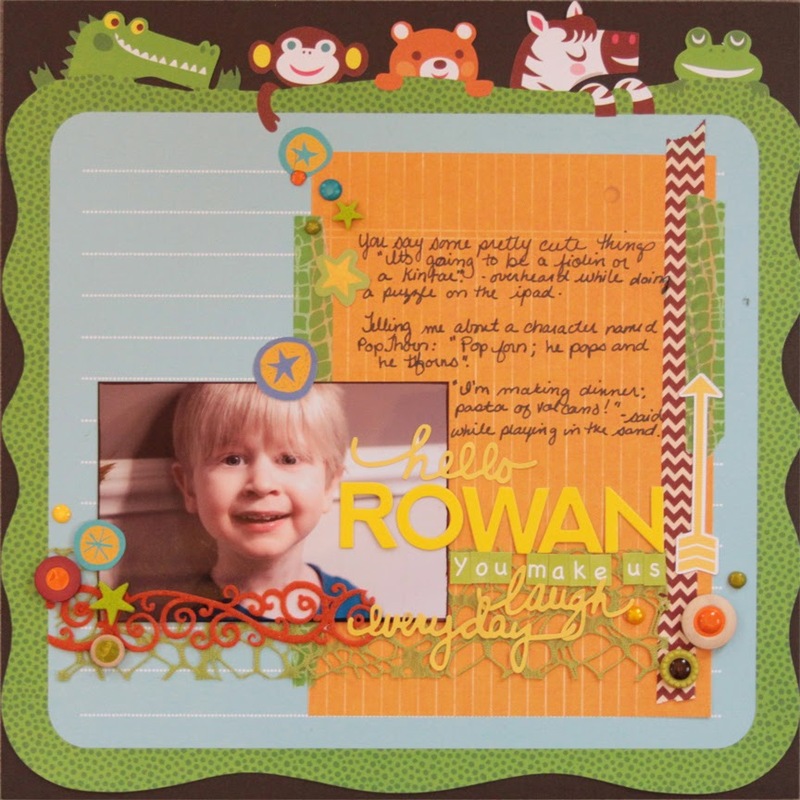 Polymer and cling stamps live in 8.5x11 clam shell packs, where they are as easily accessible for mixed media as they are for cards and pages. I kept a zone of drawers under my manual die cut machine to house dies (thick and thin) as well as embossing folders, and my trimmer. I keep it tucked away, and use it right in the drawer. This protects curious little hands, and catches all my little scraps. Since I think i've only just skimmed the surface when it comes to showing how I store many of my things, Im thinking I might do another post targeting specific storage solutions. I know I'm still trying to find a way to store certain things more efficiently, and solutions really depend on the space you have and how you work. I'm curious to know what items you are trying to find solutions for? Last week my 3 oldest boys started back to school. Luckily, I got to be the parent on duty for my 3 year old's first day at preschool. At one point I stepped out in the hallway with him to put something in his bag, only to see my 5 year old seated in his classroom across the hall, and then turn and bump into my 7 year old who was on his way to the Gym. You could feel the excitement in the air; kids with new shoes and new books, meeting their new teachers and classmates in bright fresh classrooms. All at once, new routines as well as old familiar ones. Every year, it surprises us how the two small Maple trees at the end of the parking lot always insist on starting to turn red before any others in our neighborhood. Its almost as if they have some duty, being connected to the school, to signal the official start of fall and of the new school year. This week I had my first Salted Caramel Mocha of the season, and keep testing the weather by repeatedly putting on and removing a hoodie. Soon it will be cool enough that a sweater will be more of a necessity than wishful thinking, and then I'll know that my favorite season is well under way. 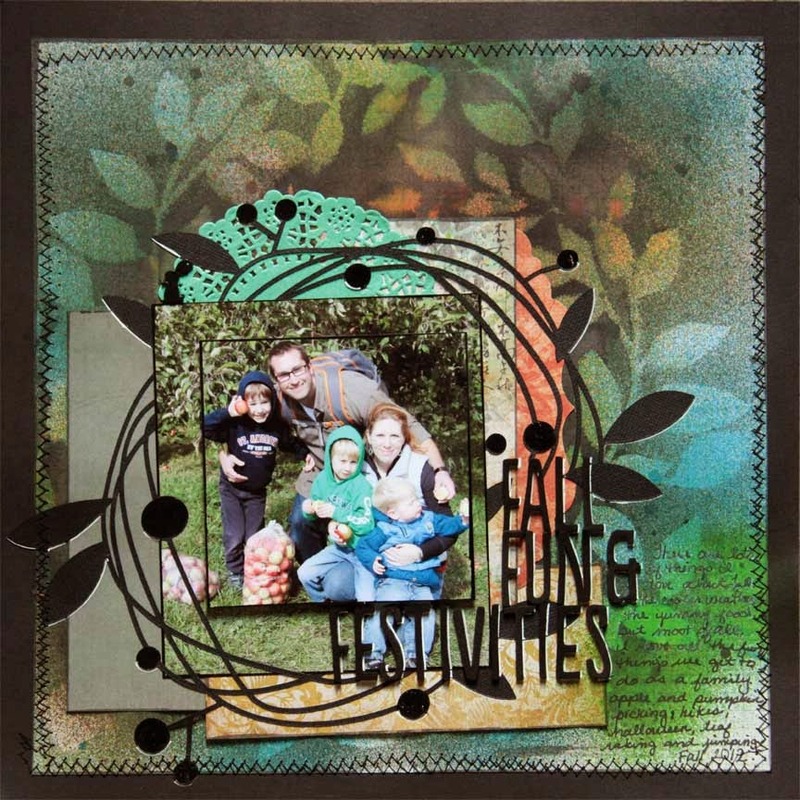 This month at Challenge YOUrself the challenge is to scrap a page about our favorite thing about fall. Since I have so many things I love about this time of year, I focused on the people I love sharing them with. It's not very often that I break out anything glittery to use on my pages. When I do though, I tend to go all out! Today's page is all about using up some Pebbles chipboard shapes that I've been hoarding for a few years now ( probably close to 6!). I added some new wood flower buttons and papers from the newer scrap pile to keep it fresh. ...thank goodness for cork and wood grain; without them I might have really gotten carried away (*wink*) I think they really help to balance out all that sparkle and colour. 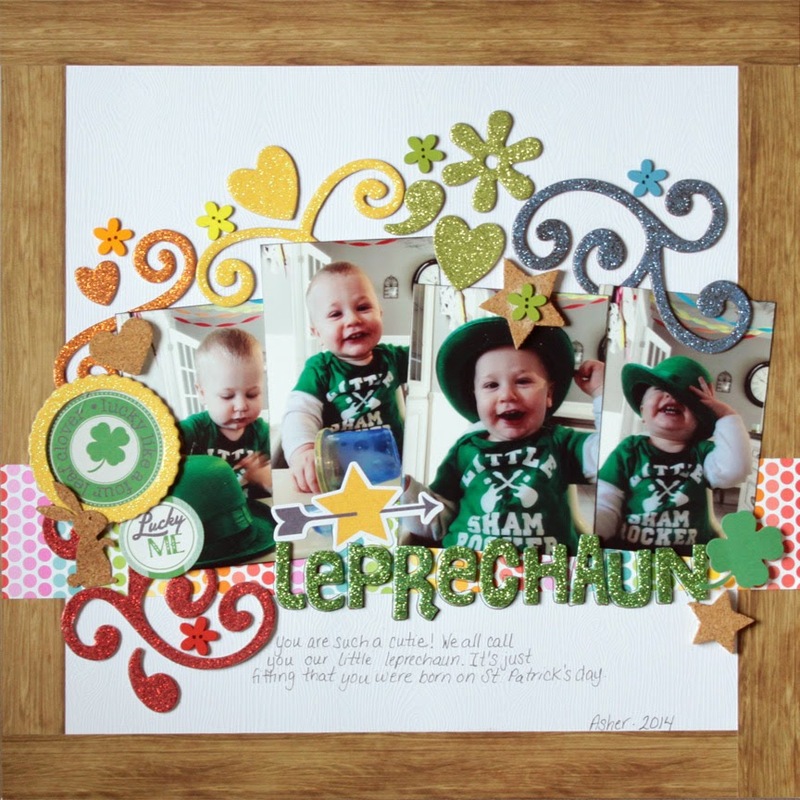 pp: Glitz Design, Doodlebug Design Inc.
Don't forget to leave comments along the way for the chance to win some prizes! I will be sending a little RAK to one lucky commenter picked at random from my blog. It's about time I do something about not being part of the history and memories I'm recording. Challenge #7 for June is to scrap a photo of you and a man in your life. ( any male you choose- even your pet gerbil as long as he's a he). 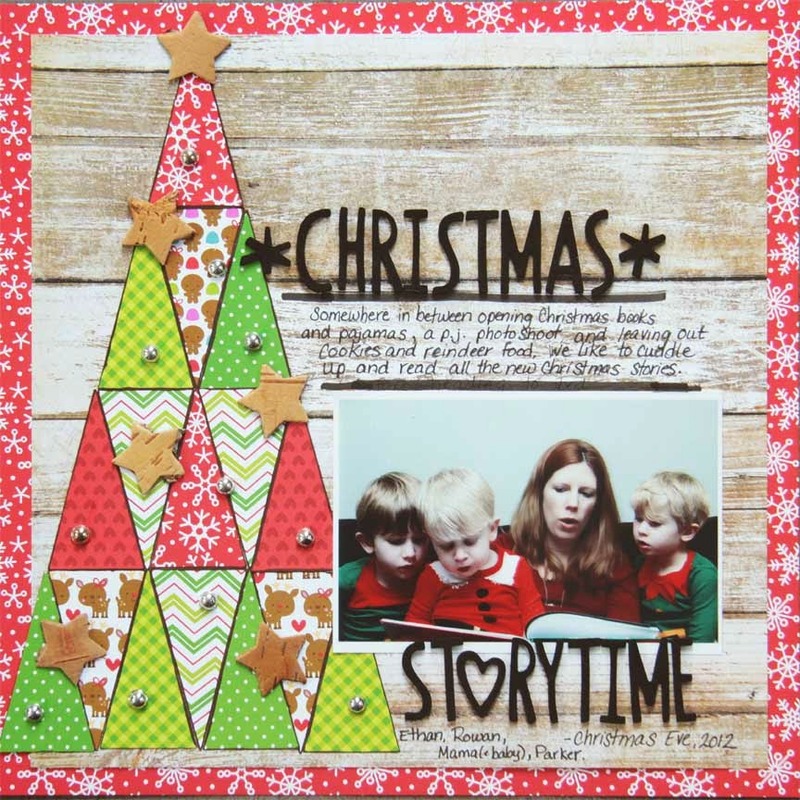 We are being Sponsored by Paper Issues with a great prize- head over to the Challenge YOUrself blog for details! 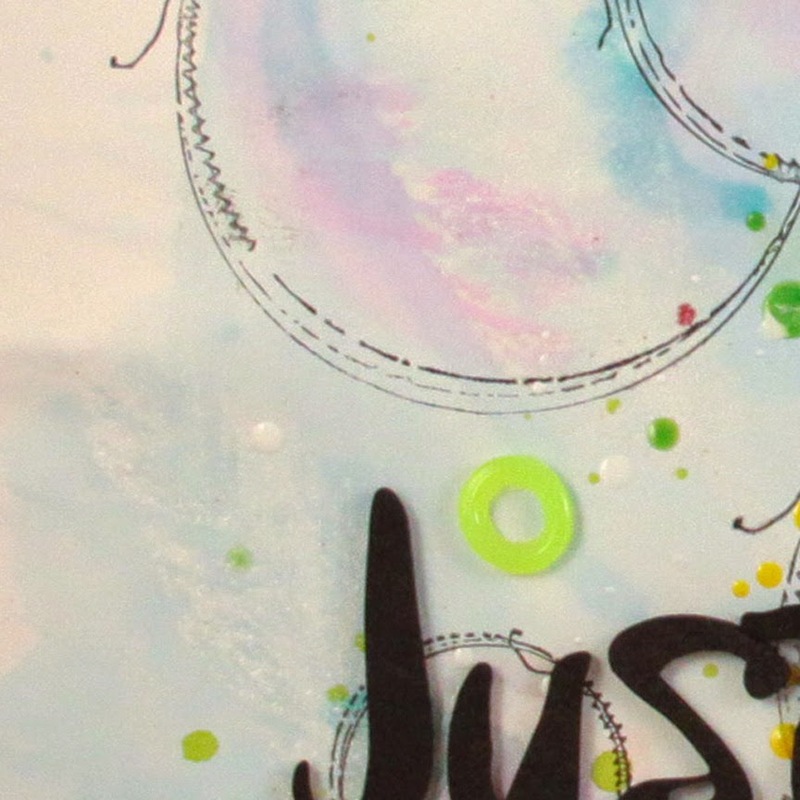 Maybe it's my urge to start painting on canvas again, or maybe it's because I'm having a blast with new products like irRESISTible dimensional sprays, and my funky new DIY enamel accents, but more and more of my projects lately are using paints, inks and mixed media. Right now, I'm having fun with washes of colour. 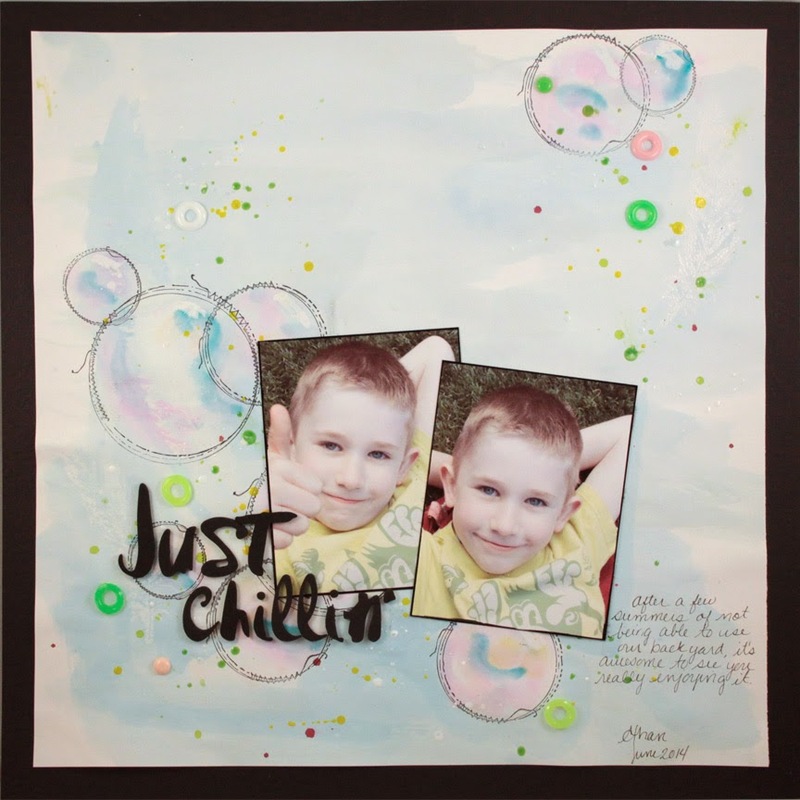 Clear Embossing powder and Top Boss embossing ink, with Inkadinkadoo stamps to create a soft resist beneath the colour washes. I used Dr. Martin's India Ink combined with Dylusions Spray ink, diluted with water and applied with a brush. I finished off with splatters of iRESISTible spray, Dylusions and some enamel accents. 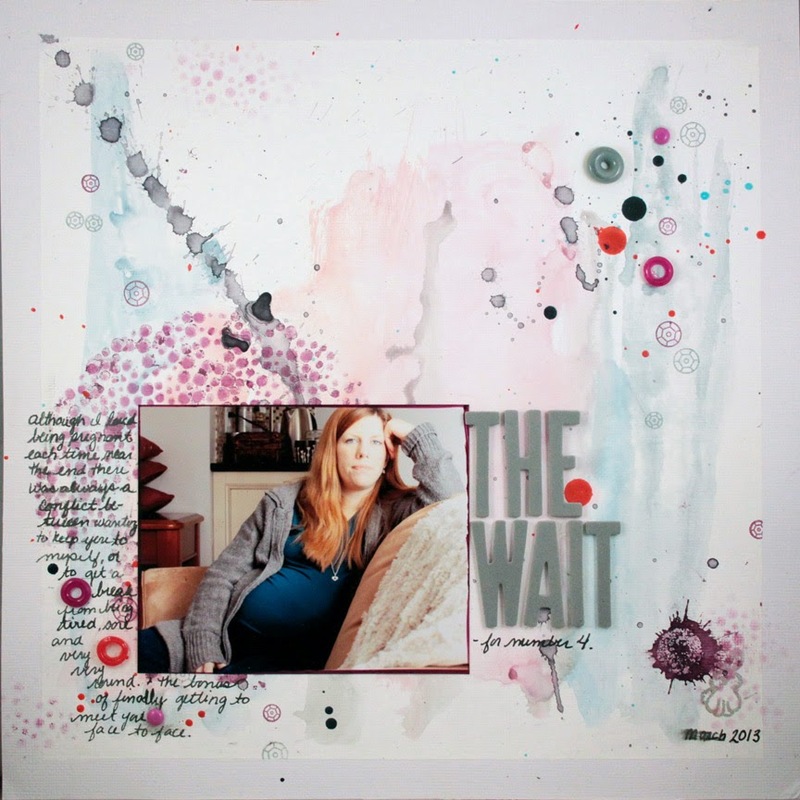 I'm not usually one to run out and try the latest Pinterest craze, since many of the really cool ideas seem too good to be true or require too much time or money. However, since I already had all the materials on hand, I thought I'd better try making some of my own enamel dots- à la Pinterest. 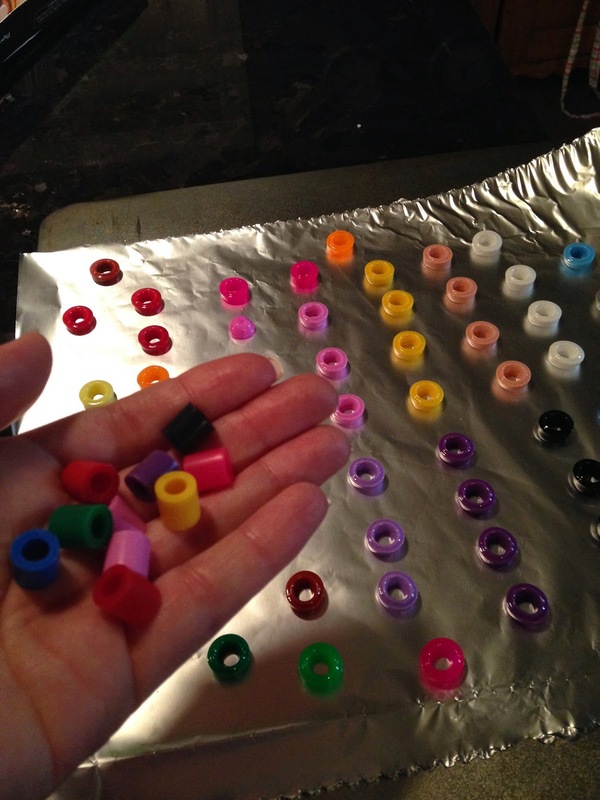 Of the million things you will find to make enamel dots from when you do a search on Pinterest- mine does not seem to be listed. You see perler beads seem to work fine, and what I had were just really big versions of perler beads (My First Hama Maxi Beads). I liked the idea of really big fun dots, so I decided to give it a go. So at 375 degrees ( Farenheit) on a foil lined cookie sheet, I baked my beads... and baked them..and baked them. They just didn't want to close up in the centers. ( photo above shows unbaked in my hand, and probably 20 minutes baked on the cookie sheet). I returned them to the hot oven and checked every 5 minutes or so until they resembled smooth Life Saver candies. At first I was feeling like a Pinterest failure, but I realized how awesome these cute little rings would be on my pages. Then I played around with a medium sized bead I found at Michaels made by Creatology that was labeled as a pony bead, but just looked like a medium straight sided perler bead. **( This is also where I discovered that foil is not the best choice for baking, as the beads were hard to remove). These made rings as well, but smaller thinner ones. ( baked at 375 for approx 15 minutes). Then of course I made a ton of tiny beads from real perler beads this time using an old heat resistant splat mat in lieu of foil. ...then I discovered I could place a small perler inside the center of the medium bead and make duo tone dots!! 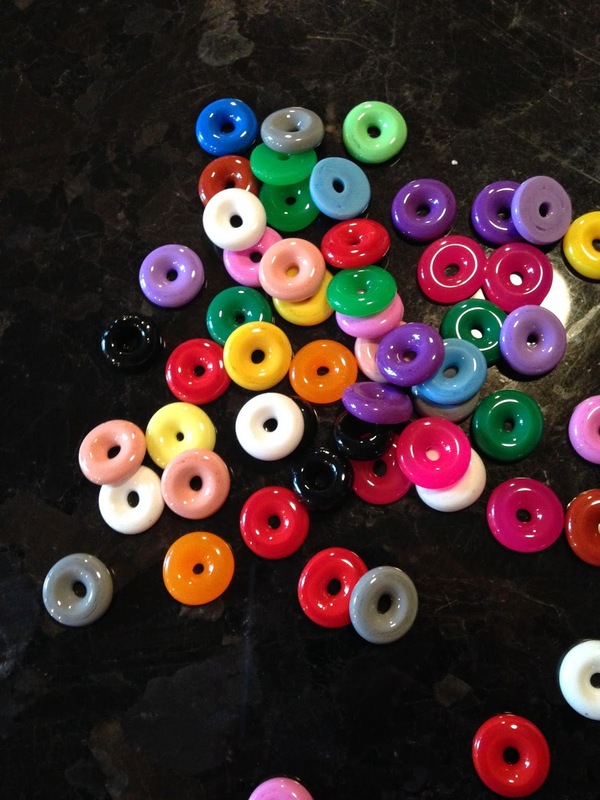 I've also read tips that you can cut the beads in half to get yet another size variation. I'm all set now, and have already used these on several projects. Unfortunately my kids might have to find a new favorite craft since I've acquired their supplies! 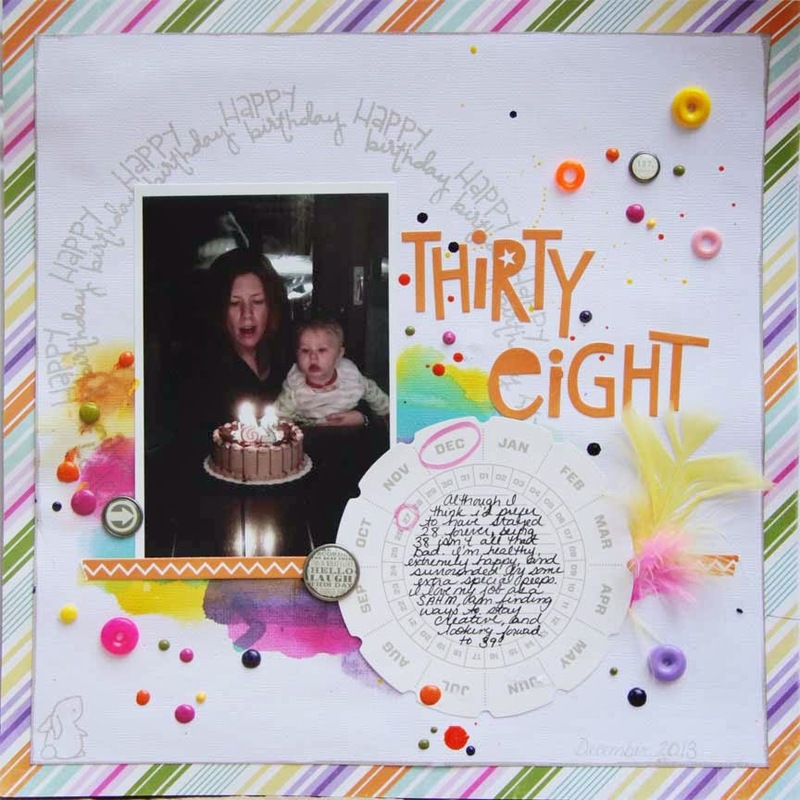 I have a friend who is an amazing scrapbooker, and does the most innovative things with supplies. The problem is, she needs a gentle reminder every now and again of what she has, and needs a nudge to use it. While she was searching for an app, or a blog that gave daily product challenges, I remembered a blog template that I created back in 2010, and never made public. Mojo Hunting was initially supposed to be filled with funky challenges, and ideas to help when you just don't know where to begin anymore...well now it's been brought back to life, but on a very simple scale. Every day I give a different item to use on a page. Since I'm not at the point anymore where I can complete a project a day, I've combined the first few items in a page. I'd love to get some product ideas from you! 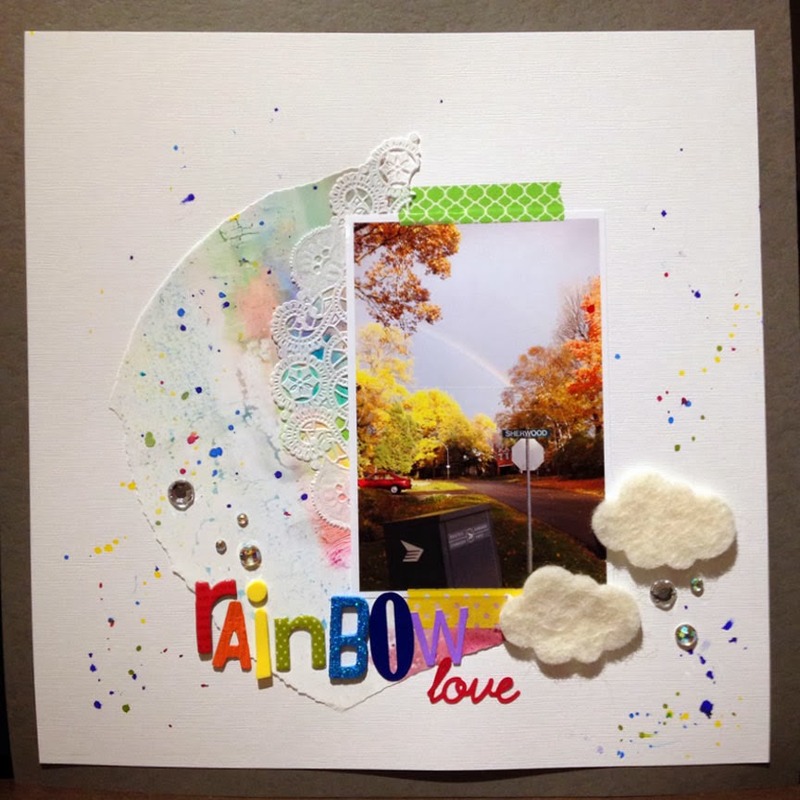 The winner of my little giveaway from our Scrap your Stash Valentine's day Blog Hop was chosen via Random Number Generator. Kim, thanks for leaving a comment on my post, just send your mailing address to justaskerin(at)gmail(dot)com. 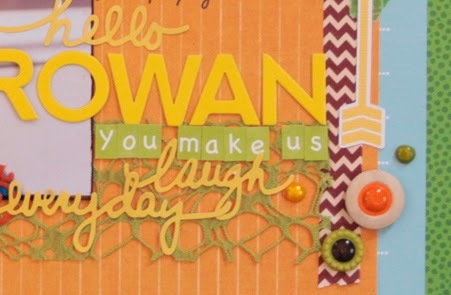 If you're participating in the Blog hop, you should have arrived from Majken Pullin's Blog. 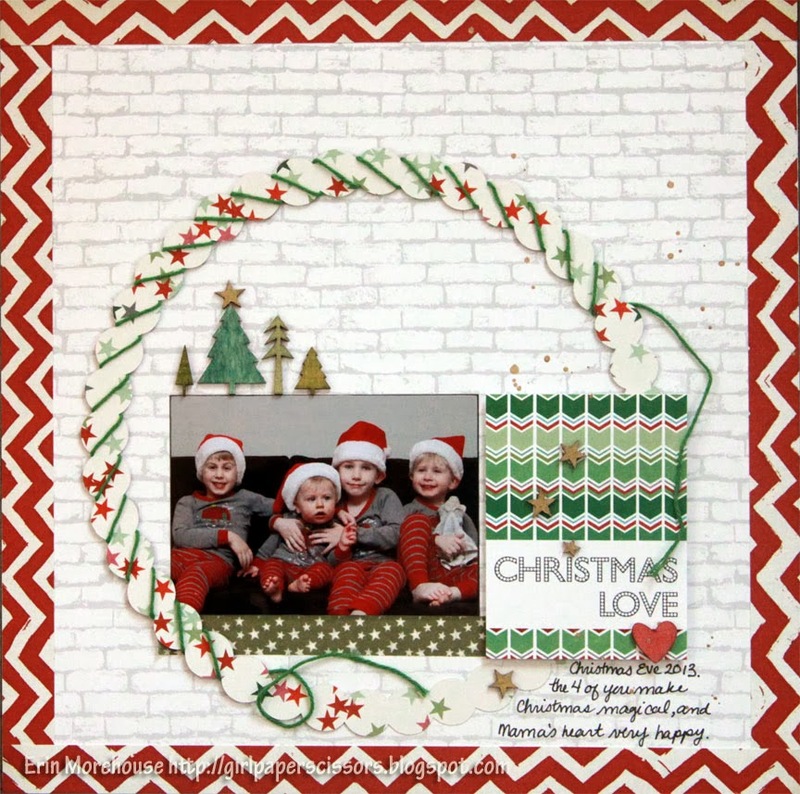 This month the Practical Scrappers Team are using up the old Valentine's day product we had almost forgotten we had! 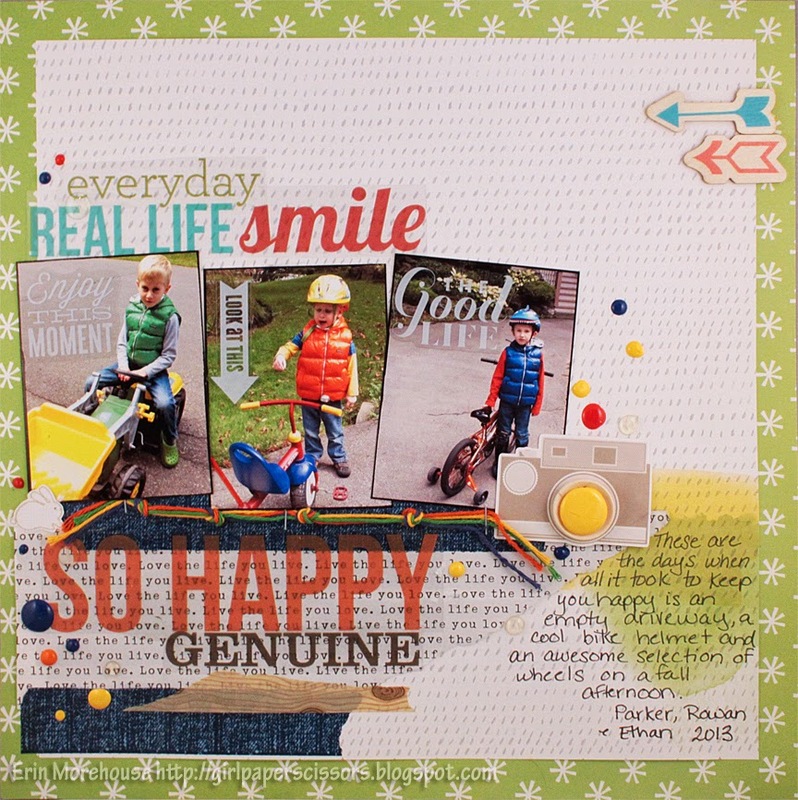 Be sure to visit the Practical Scrappers Blog to learn about our sponsor Kiwi Lane Designs and find out how you could win a prize. I didn't even think I owned any older Valentine paper when I started out on this challenge. Turns out I have a substantial selection in addition to the new papers I bought this year. What I also have a ton of are hearts! Felt, chipboard, wood, satin, glitter, pins, buttons etc. 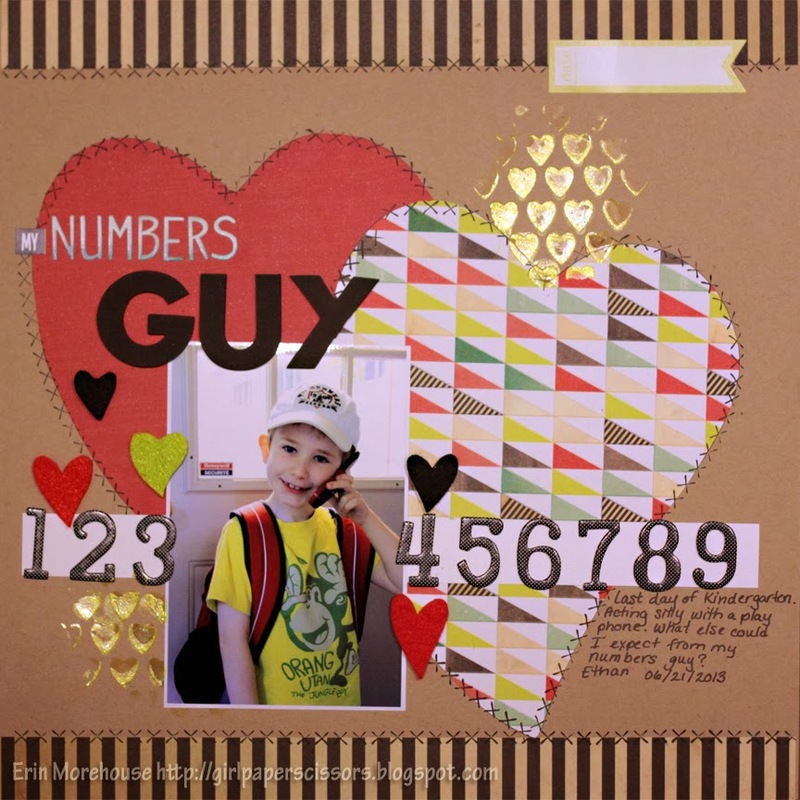 I mean I use hearts on my pages, but with 4 boys, I tend to grab more stars and circles before the hearts get used- especially the pink glittery ones! 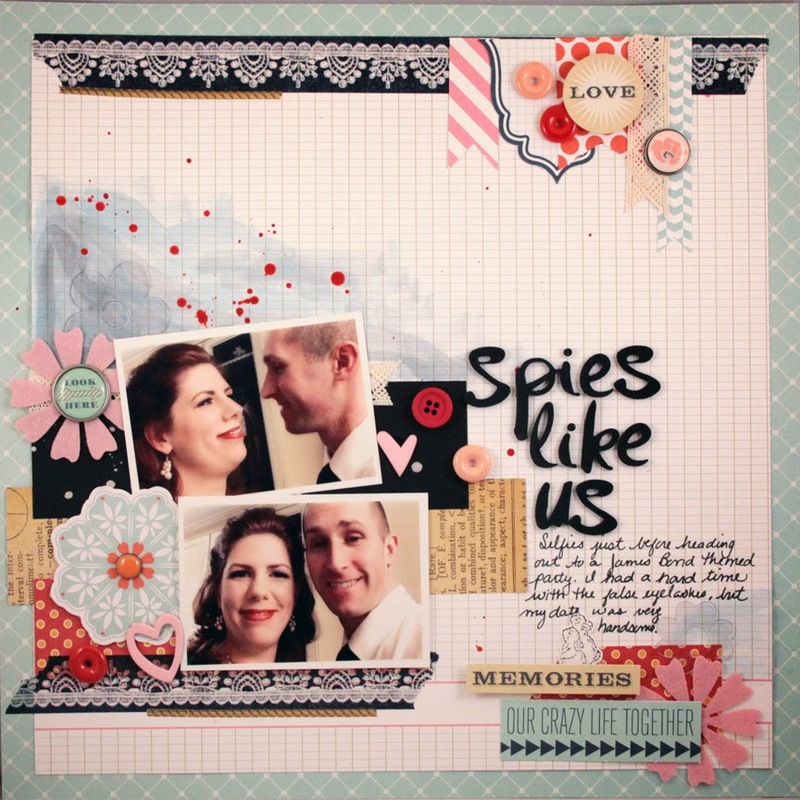 Then I grabbed the new papers I had from Crate Paper's collection Love Notes. 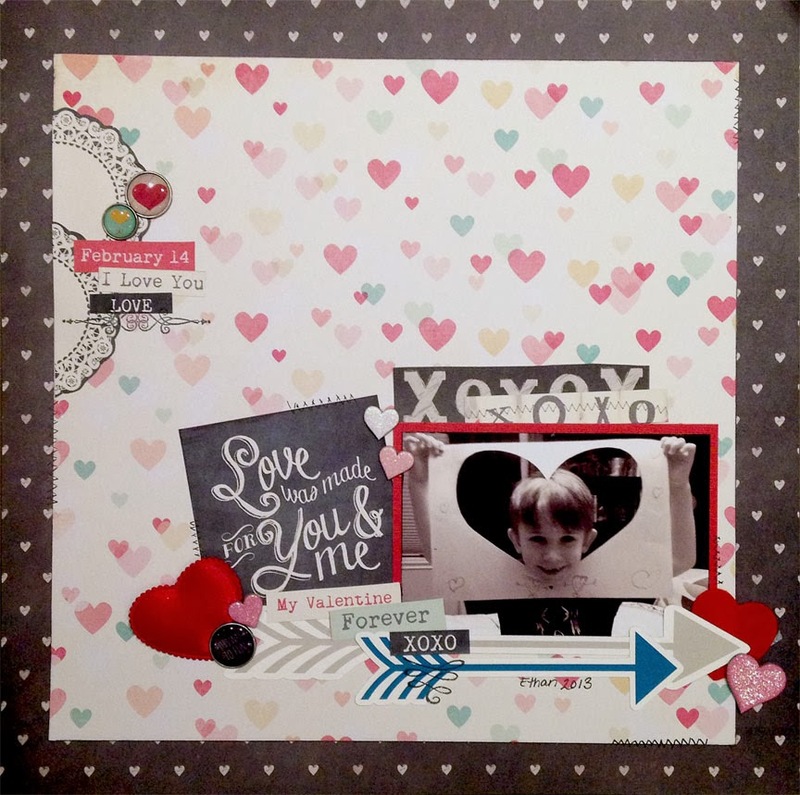 To make another Valentines day layout. I decided to use up some more of the hearts, some brads , and Jillibean Soup Die cuts (Arrows) that I made with my Silhouette. I love how the chalkboard papers work with my blurry black and white photo. I loved this picture and just had to find a way to make it work. In honor of Valentine's Day, and our Scrap your Stash Blog Hop, I'm going to give away a selection of heart embellishments from my stash for fun. Just leave me a comment to qualify for the random draw. This is a big list of blogs, with many offering prizes of their own, so visit as many as you can.